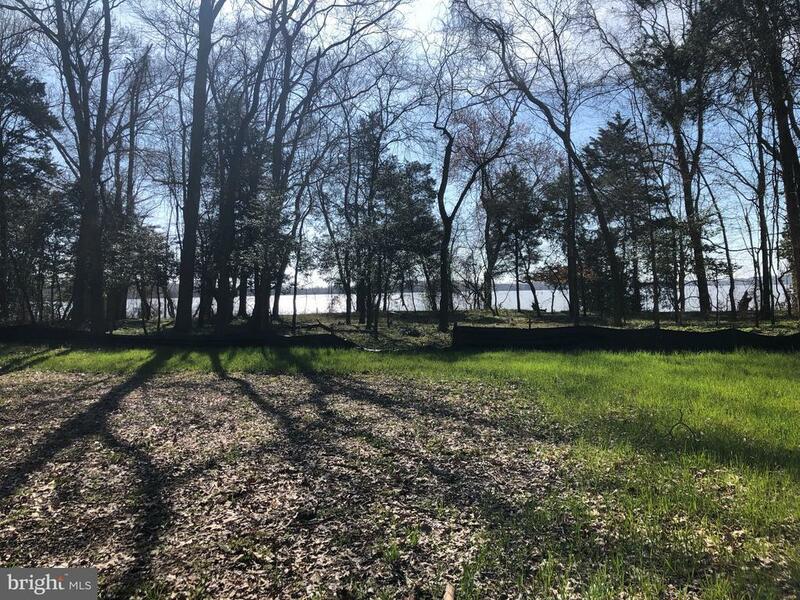 Stunning 10 acre Waterfront Parcel on the Rappahannock River. Ready to Build or Buy Now and Build Later. House Builder Packages Available. This is a RARE find. House Site Cleared, Driveway Installed. Great Place to Camp Until House is Built. Very Quiet. Near Lands End Wildlife Preserve. This is a Must See.